Published on Monday, November 19, 2012. This article appears in the December/January 2013 issue of American Craft Magazine. 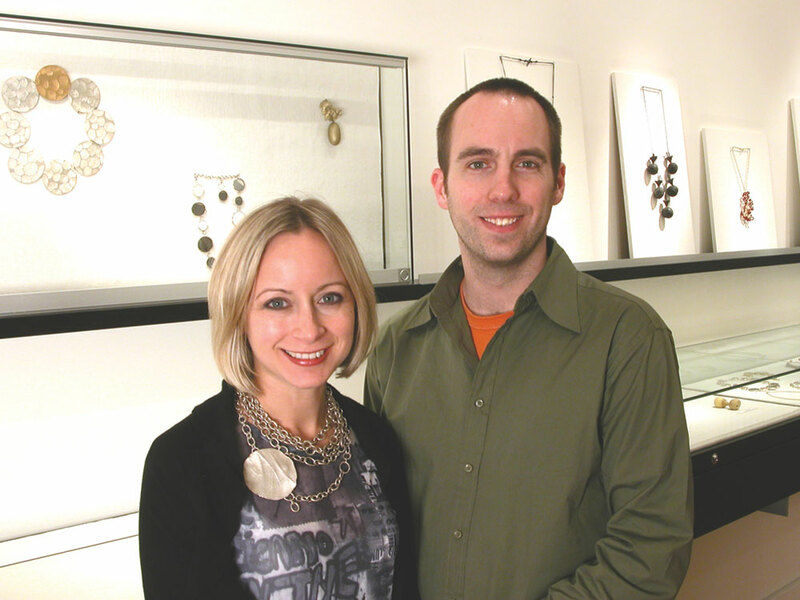 When Stefan Friedemann and Laura Lapachin launched Ornamentum Gallery in 2002, they had planned to focus on selling their own jewelry. 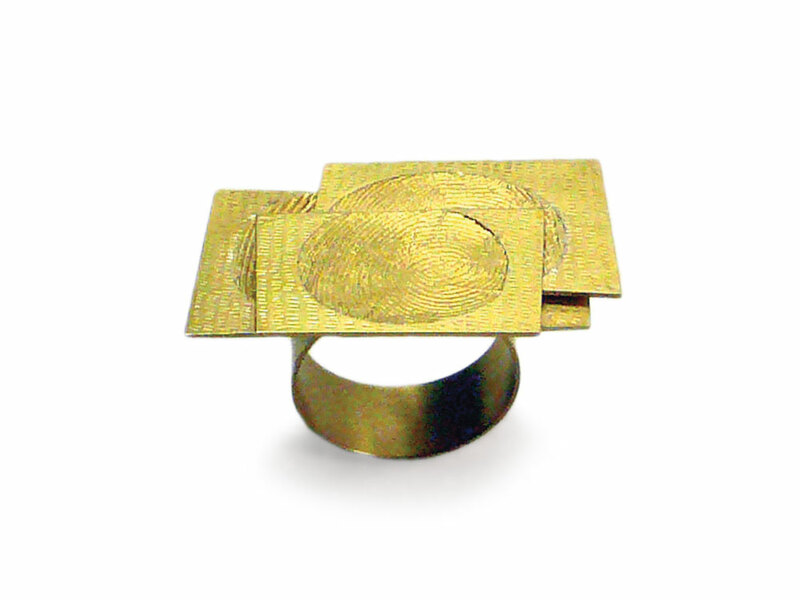 But when the German artist Gerd Rothmann sent the soon-to-be-married couple their wedding bands, he included a necklace – and gave them one year to sell it. They jumped into action. “All of a sudden, we were getting offered more important works by other artists,” Friedemann says. 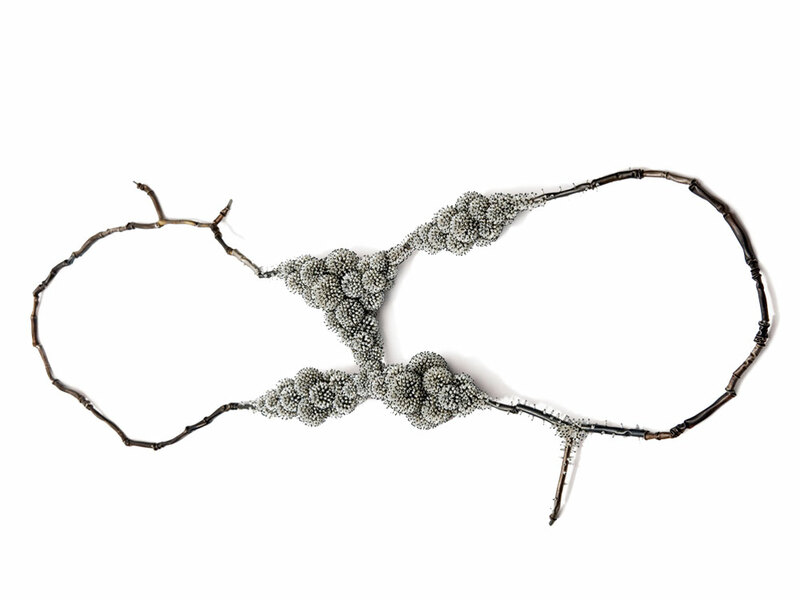 Today, Ornamentum boasts an enviable global roster of established and emerging artists and is known for highly conceptual exhibitions at its Hudson, New York, space. 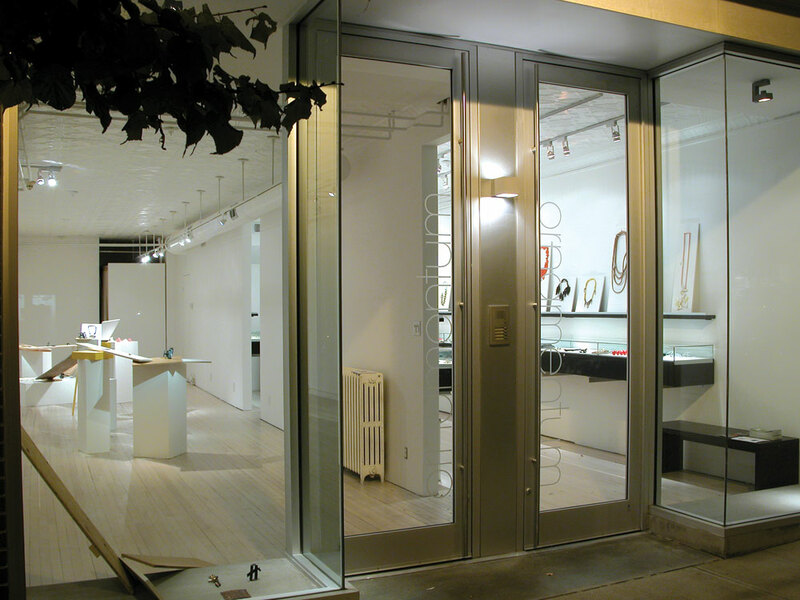 In 2008, it was the first contemporary art jewelry gallery accepted into Design Miami, and in 2011 the first main-floor exhibiting gallery at Design Miami/Basel in Switzerland. We asked Friedemann about their journey. Tell us what you two look for in work. What sets Ornamentum pieces apart? Part of what’s important to us is that the work is really true to an artist. It can be completely different from someone else’s work – and, for us, it should be different. There will always be similarities, but each artist defines their own little space in the continuum if they’re doing it right. There’s also usually some kind of story or concept below the surface, something besides just the aesthetic. We come at this with a critical eye, because we came out of very critical European schooling and gave ourselves a hard time when we were trying to make our own work. Work has got to appeal to us not just that first moment, but keep being interesting to us. Some argue the market for more avant-garde work has shrunk in recent years. You carry a large range of pieces; what’s selling the best? We weren’t in business in the 1980s and 1990s – we were just in school – so we can’t compare. We haven’t really experienced the bubble economy. In the gallery, we have work that will appeal to passersby, as well as the “museum pieces,” and we do well selling both. What we find the most difficult to sell is work by artists who are between those two niches. They could be artists who have very interesting ideas but feel like they need to make something sellable, or young artists who haven’t fully matured yet. But the serious collector wants a major statement or lasting value, and walk-in traffic wants something very easy, wearable. There isn’t that middle niche. Has participation in the design fairs in Miami and Basel had an impact on the gallery? We pushed ourselves into the design market to try to start building a new audience. And it was – especially for us, with our family completely surviving on the gallery’s income – a huge risk. But we felt we had to look at the long term and thought it was an important step for the field. The first few years people didn’t really seem to expect that we – a jewelry gallery – would be there, but people seem to be taking us seriously now. We can’t deny that it’s been a serious reputation-builder. 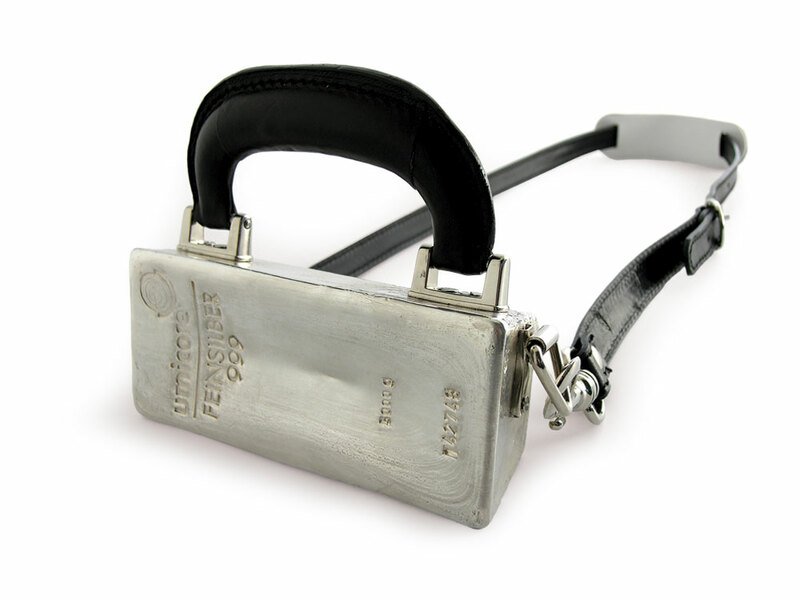 The press takes us – and the field of contemporary art jewelry – much more seriously when we do those fairs. 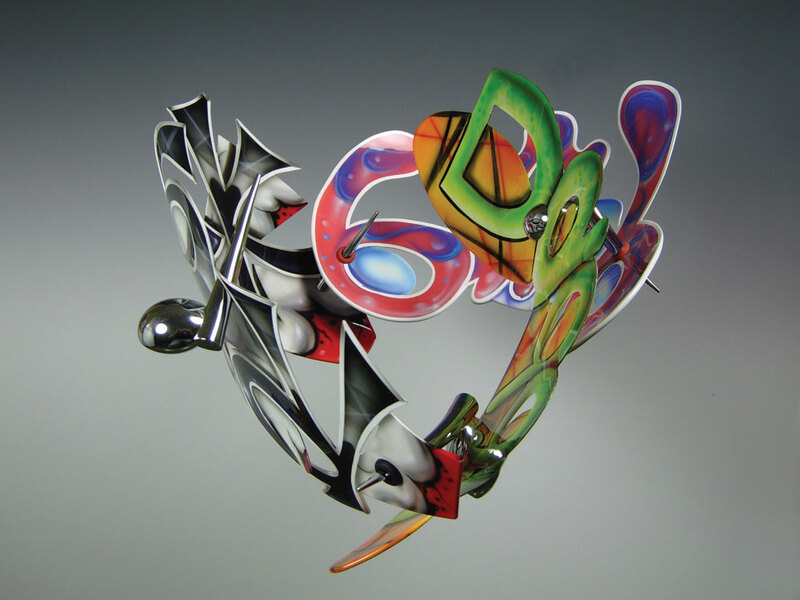 It’s gotten us notice from serious collectors of other art and design fields. As someone who operates across fields, then, what’s your take on perceived divisions? I’m kind of skeptical of these labels. The same conversations are going on in the design world as are going on in the fine arts world as are going on in some of the craft world. Especially considering the work we are drawn to – where there’s underlying story or concept – how much work went in is less important than what the impact is. Design, to me, is the process. 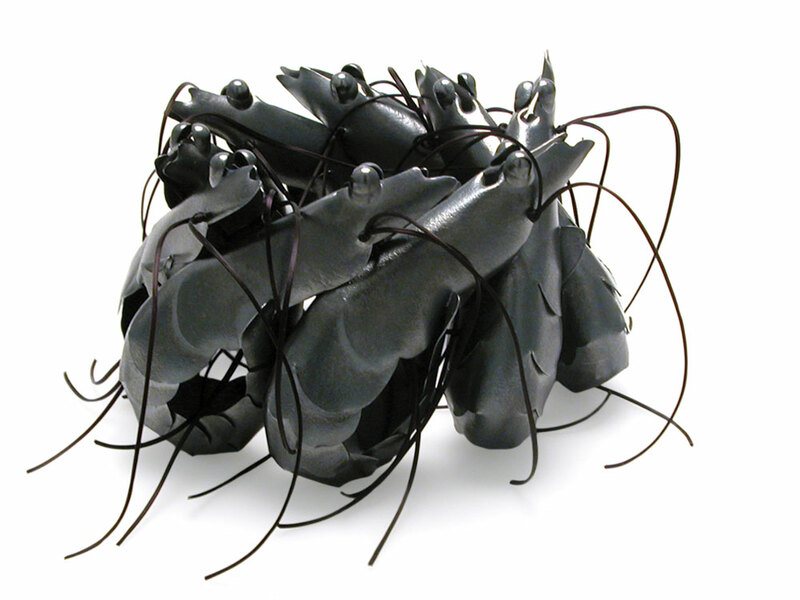 It means making something – whether on paper or in metal or ceramics – that has an underlying idea that has been developed and is coming across in a unique manner in the work. Danielle Maestretti is a writer in Minneapolis.